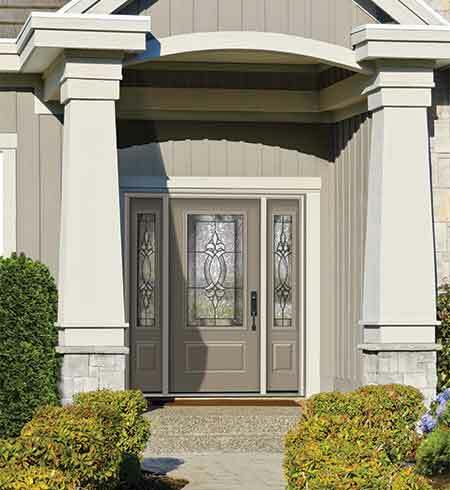 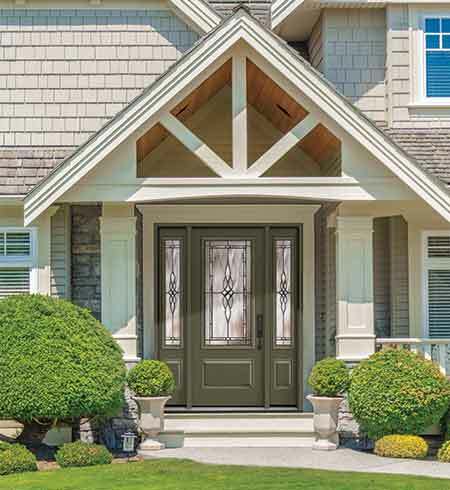 With the Tru Elegance™ Decorative Glass Entry Door Collection you can add elegance, beauty and light to an entryway without compromising security or durability. 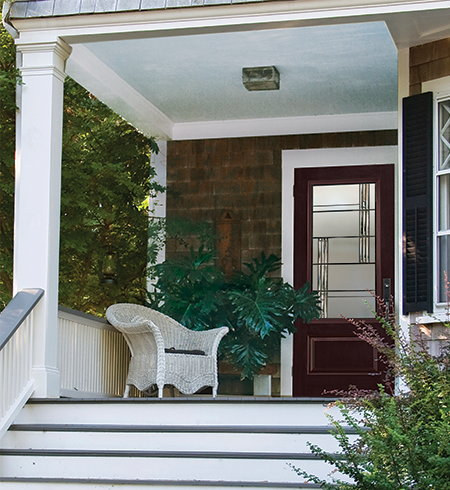 With a wide variety of unique designs to choose from, each one is available in beautiful handcrafted caming and tempered glass. 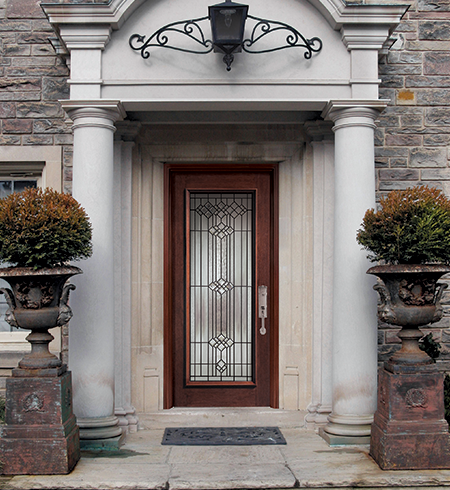 This collection will make a lasting impression on all who cross your threshold. 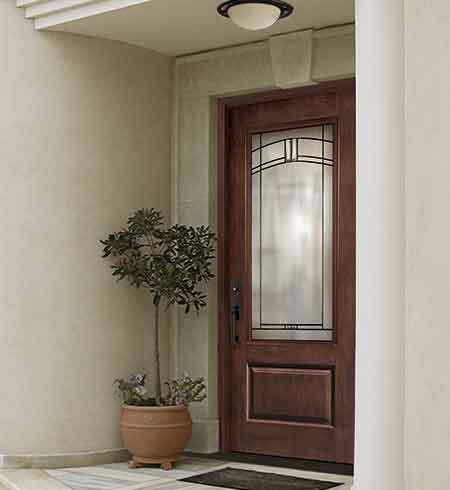 Designs are available in beautiful handcrafted caming and tempered glass.